C. Improve the rigidity, hardness and wear resistance of the parts. Four Major Heat treatment Methods During CNC Machining process. In the machining process, we use the most four heat treatment methods: annealing, normalizing, quenching and tempering. D. Uniform material organization and composition, improve material properties or prepare for subsequent heat treatment processes. 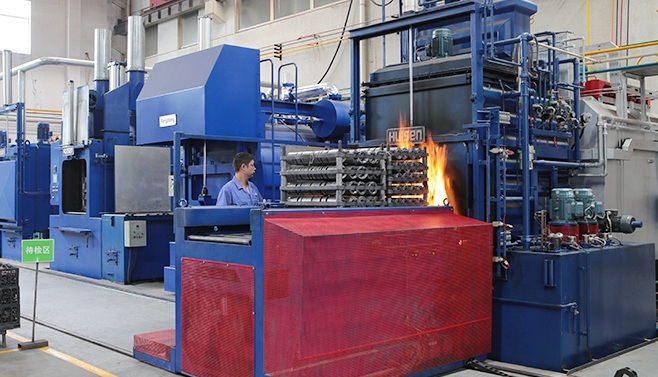 Normalizing treatment refers to heating the metal parts to a certain high temperature for a certain period of time, and then letting them be cooled in the air by spraying, spraying, blowing, etc., which is different from the annealing treatment, and the cooling speed is fast. Some, so the material obtained is finer and the mechanical properties are improved. Quenching treatment refers to heating the metal parts to a temperature above the critical temperature Ac3 or above Ac1 for a period of time, making them all or partially austenitized, and then rapidly cooling to below Ms with a cooling rate greater than the critical cooling rate. 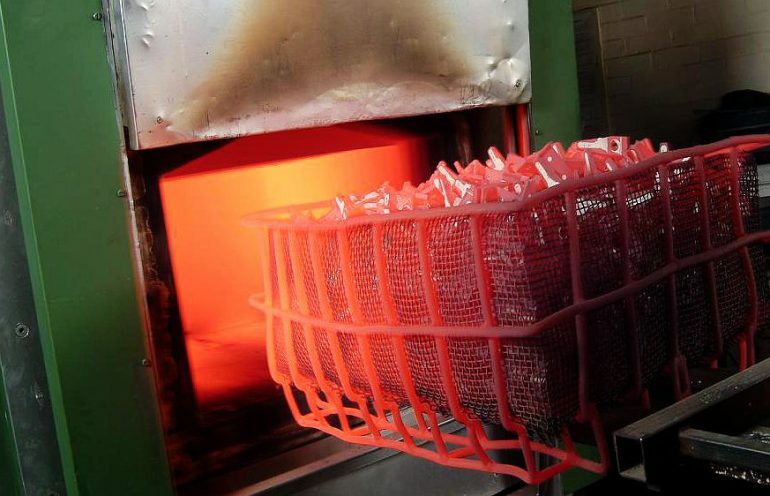 The heat treatment process of the transformation. B. Meet the physical and chemical properties of ferromagnetic and corrosion resistance of certain special steels. Tempering treatment refers to a heat treatment method in which the quenched or normalized steel is immersed in a temperature lower than the critical temperature for a certain period of time and then cooled down at a certain speed to increase the toughness of the material. D. Improve and improve processing performance. A. Annealing and normalizing can usually be used instead of each other, especially if the hardness of the part is not high. Usually, We choose the normalizing treatment because its processing cycle is shorter and the cost is corresponding Lower. B. Tempering generally needs to be used in combination with quenching or normalizing. Because the hardness of the parts will be high after quenching and normalizing, there will be large residual stress, especially the quenching treatment, and the parts have great brittleness. Usually, we must temper to “correction” to have better performance. After getting the casting blank, the first thing we need to do is to anneal. 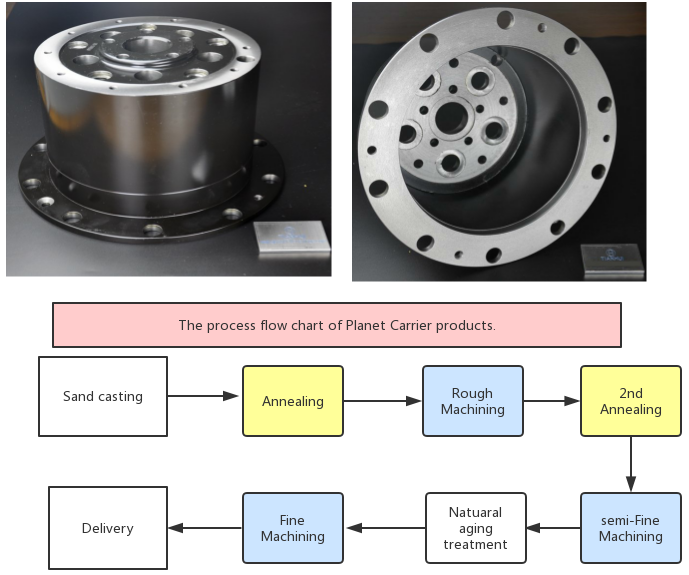 As we said before, The purpose of annealing is to eliminate the residual internal stress of the casting and improve the machining performance of the parts. Of course, some manufacturers do not anneal. In order to save costs, they often use the extended casting cooling time to remove part of the internal stress. Then we do rough machining. We use large-size cutting to machine the parts. In this process, the impact of the tool on the parts forms a large degree of vibration. The vibration releases the original stress of the part, but at the same time, it also generates new stress. So we need to do a second annealing treatment. 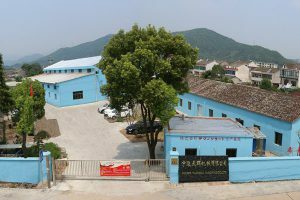 The purpose of the second annealing treatment is the same as that of the first time, in order to stabilize the material structure, improve the cutting performance, and remove the internal stress of the part. The secondary annealing process helps to ensure that the dimensional and geometrical tolerances of the part after machining are stable, rather than changing over time. After rough machining and second time annealing, then we do the Fine machining. Due to the small amount of cutting, excessive machining stress is usually not generated during this machining process. However, if the machined parts require very tight tolerance, we strongly recommend placing the part for a period of time then do fine machining. It called natural aging treatment. In this way, the part can release part of the stress in a natural state, so that the product’s dimension is stable. We have a very good heat treatment supplier, please feel free to contact us for your machined parts.